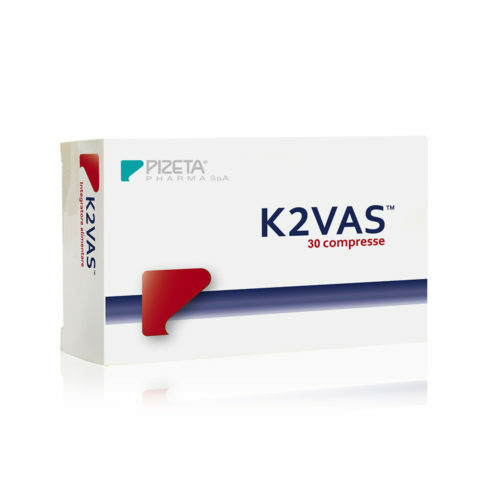 This product has been especially designed to cope effectively with disorders related to insufficient trophism of the microcirculation and to skin blemishes such as cellulite. 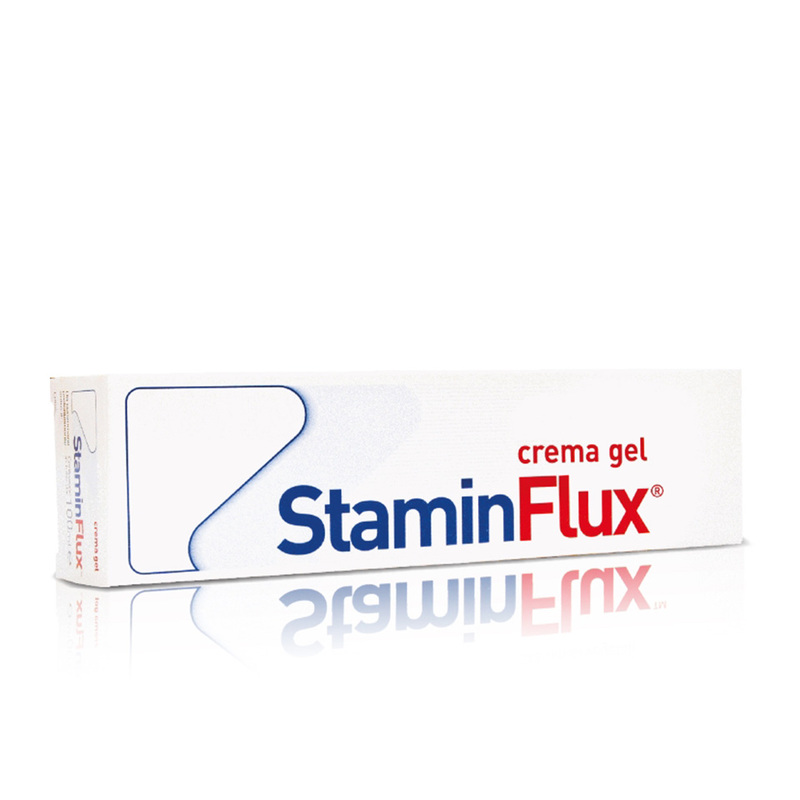 STAMINFLUX® gel cream can also be used in combination with STAMINFLUX® capsules for an even faster and complete beneficial effect. Do you feel heavy and painful legs? Many factors can cause this annoying sensation, from lifestyle to diet, to sudden changes in temperature. Heavy legs are not the only symptom of poor circulation, which can also occur through a sense of general numbness in the lower limbs, cramps or swelling of the ankles. When the blood flow does not reach all the cells and tissues correctly, neither the oxygen nor nutrients for our body can reach them. 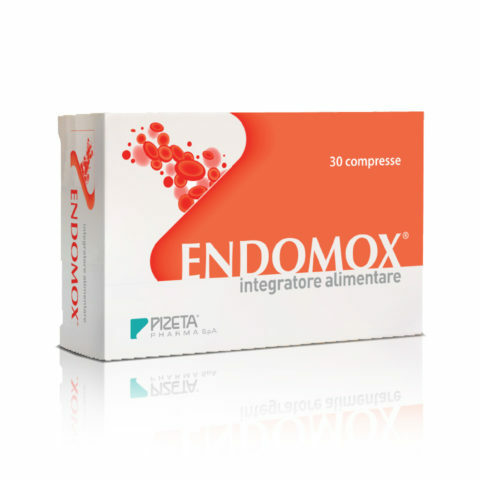 A slower and more difficult blood circulation favors, on the one hand, the excessive dilation of blood vessels and on the other, it hinders their ability to prevent the stagnation of liquids. This means that these liquids accumulate, and escape from the vessels causing a feeling of heaviness in the legs and an unpleasant swelling of the ankles and feet. The stagnation of liquids contributes to the formation of cellulite, a disease affecting the subcutaneous adipose tissue that may present itself as a simple state of water retention (edema), until it leads to fibrosis and then sclerosis of the subcutaneous tissue. Cellulite recognizes as a predisposing element a slowing of the flow of micro vessels of the subcutaneous connective tissue that involves a district alteration of the microvascular-tissue ratios of the lower limbs. 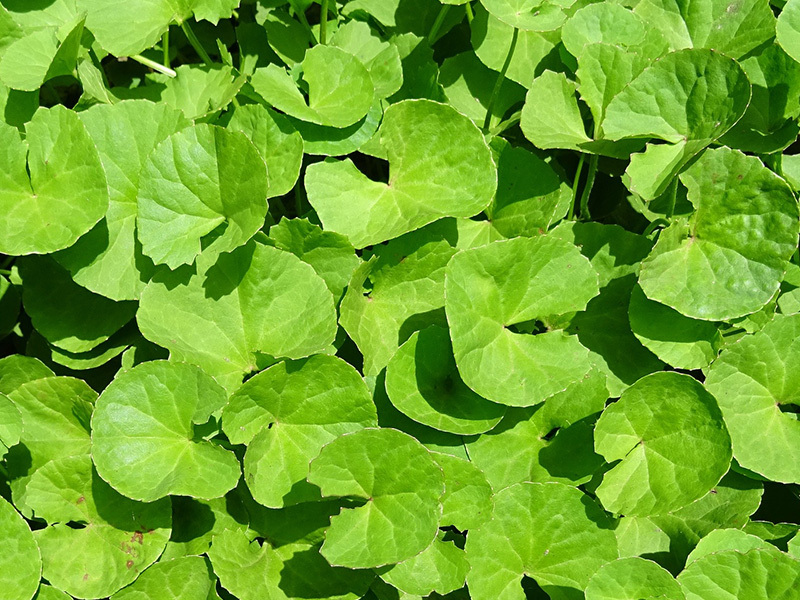 The Asiatic Centella performs a protective vessel activity, tones the walls of the vessels and decreases the venous stasis; it also stimulates the production of collagen. 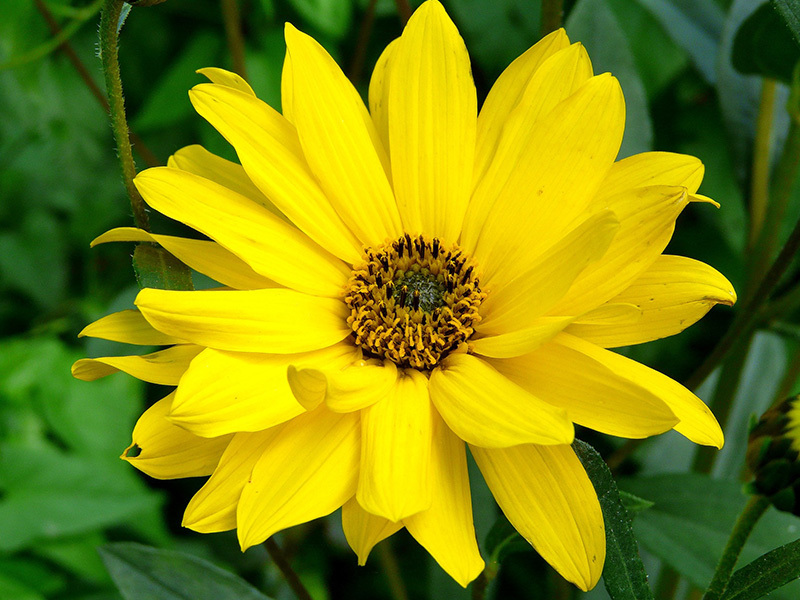 Arnica contrasts the inflammatory phenomena and favors the reabsorption of edemas and blood effusions due to small traumas. 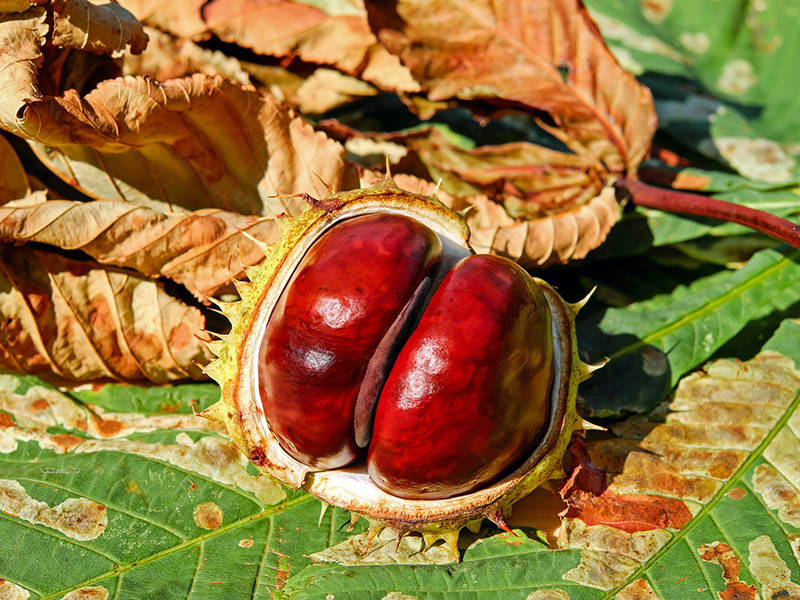 Horse Chestnut reduces capillary permeability and fragility. 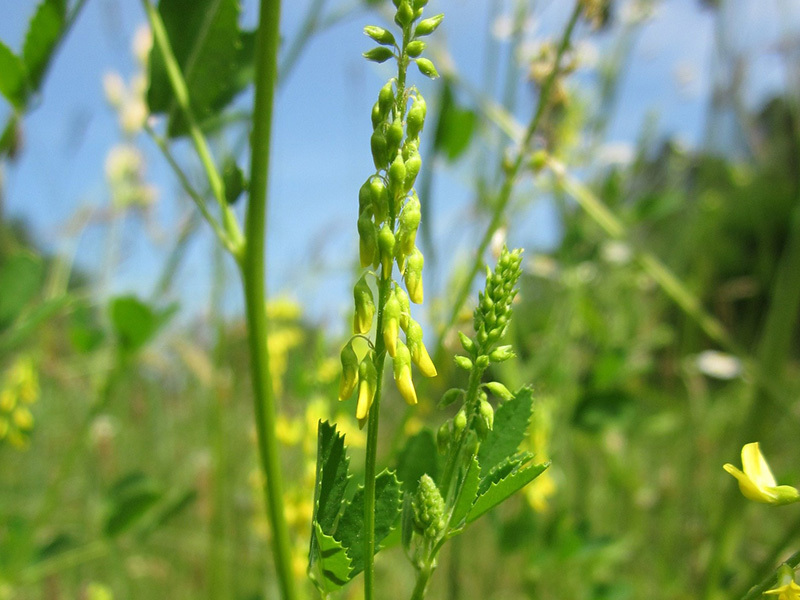 Melilotus acts on the venous walls and accelerates the reparative processes; its action is carried out both on the venous system and on the lymphatic system. 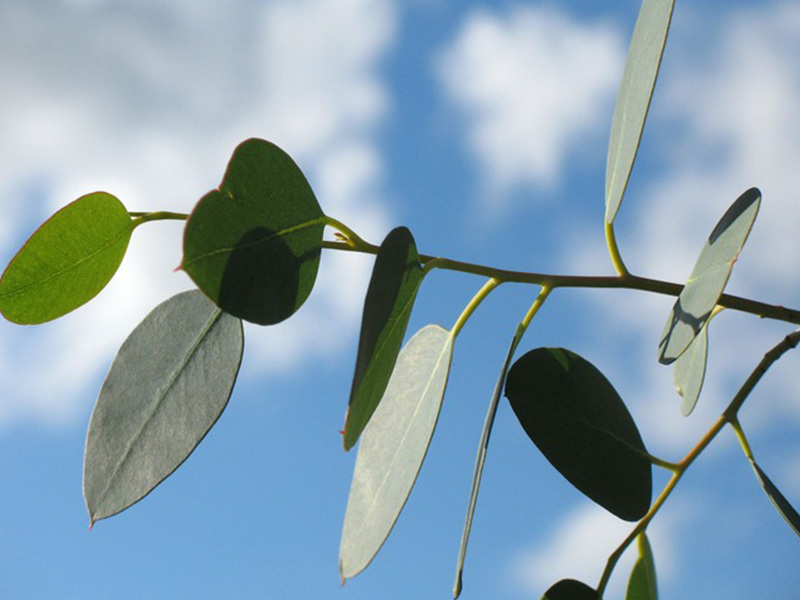 Eucalyptus locally stimulates blood circulation, and it has an antiseptic, antibacterial and healing action. 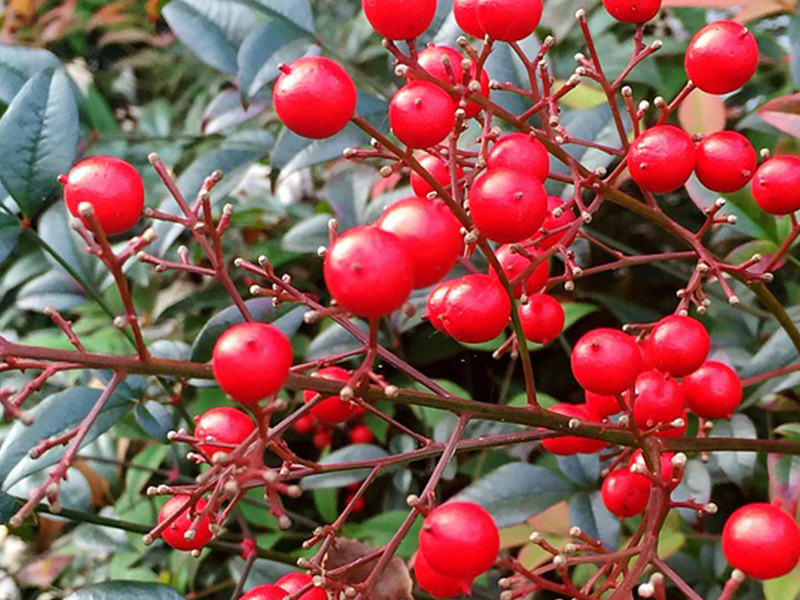 The Rusco has a protective and venotonic action, and soothing and refreshing properties. 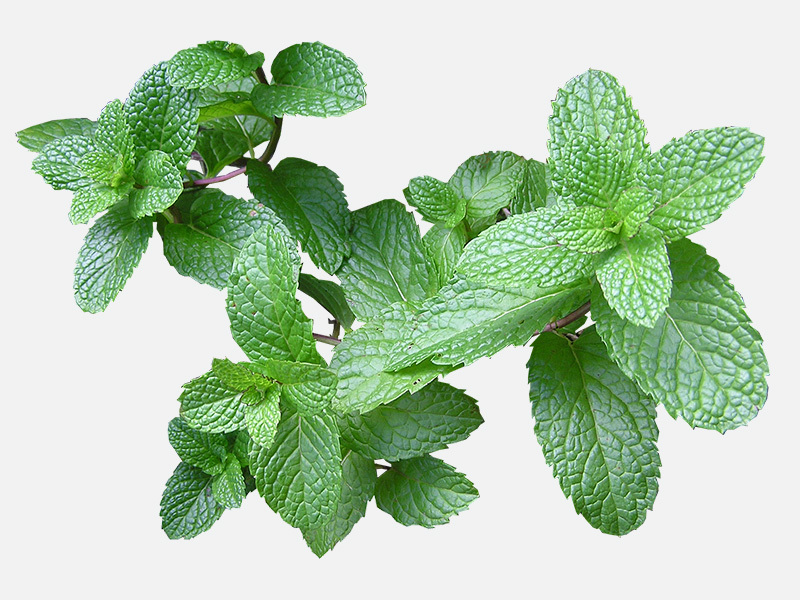 Mint has antiseptic, refreshing and anti-fatigue properties. Contains extracts of pomace and red vine rich in polyphenols and procyanidins with antioxidant effect. Thanks to its properties of crossing the layers of the skin, it is used as an exfoliating agent and shows a gradual and progressive lightening effect. Reactivating the blood circulation gives immediate relief to your legs and is important both to get a feeling of well-being and to fight skin blemishes. However, how can you reactivate the circulation with a few simple daily gestures? Succeeding is very simple because you need a couple of massages a day (preferably morning and evening), 15 minutes each, to give the legs back a charge of energy and extraordinary beauty. The determined and continuous movements of the hands are excellent for the blood vessels because they help their dilatation and contraction, helping to eliminate excess fluids and thus avoiding stagnation. Let’s see together how to perform four massage maneuvers easy to learn, able to offer an immediate feeling of well-being in the lower limbs. 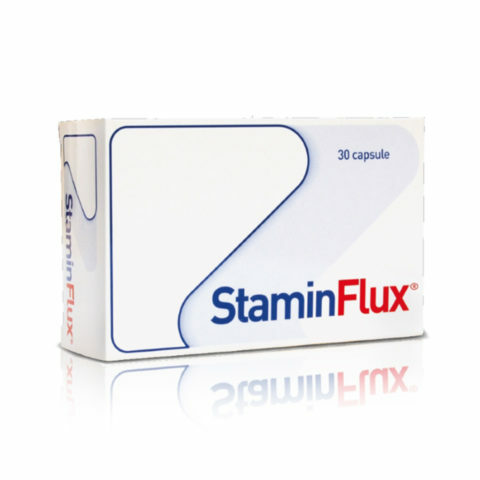 Food supplement useful in promoting normal blood coagulation and the regular function of the vascular system.